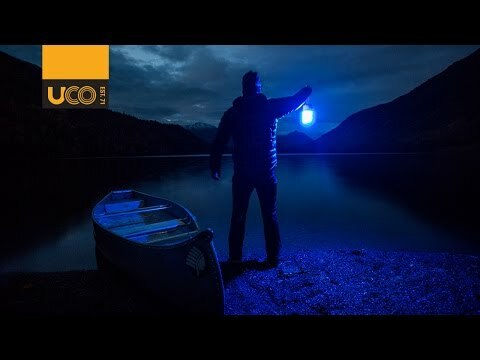 Nice for camping or lighting inside the tent, this powerful lantern has a big battery for hours of light. It's adjustable and acts as a power source for your other devices too. Infinitely adjustable, letting you dial in the perfect brightness. Moonlight mode puts out a cool blue light's a great nightlight. Magnetic lanyard system offers hanging options. USB power output can charge other USB devices. IPX4 water proofing sheds splashes and light rain.